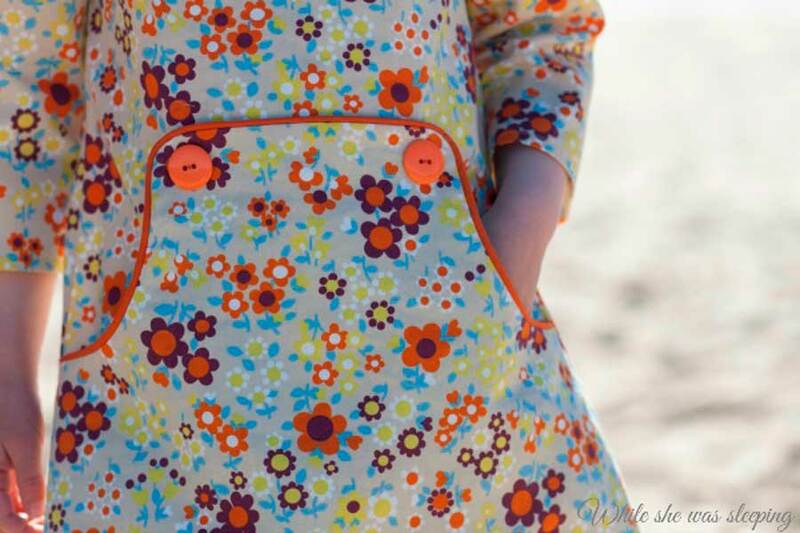 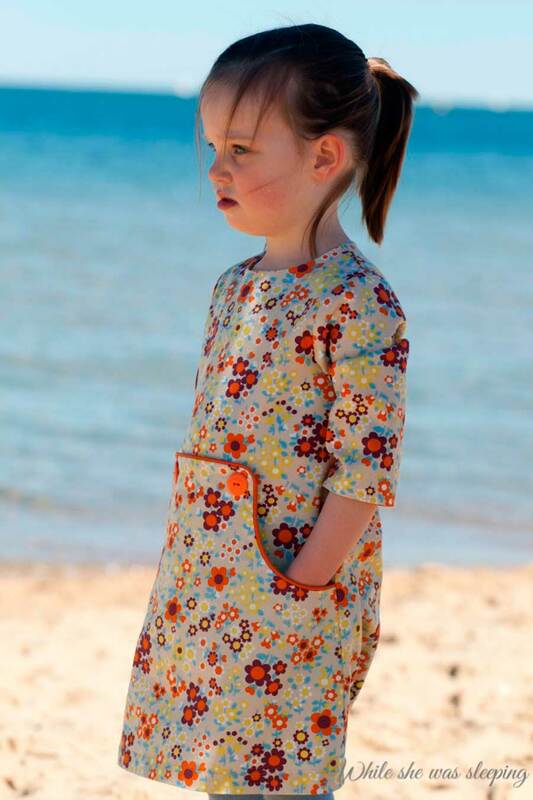 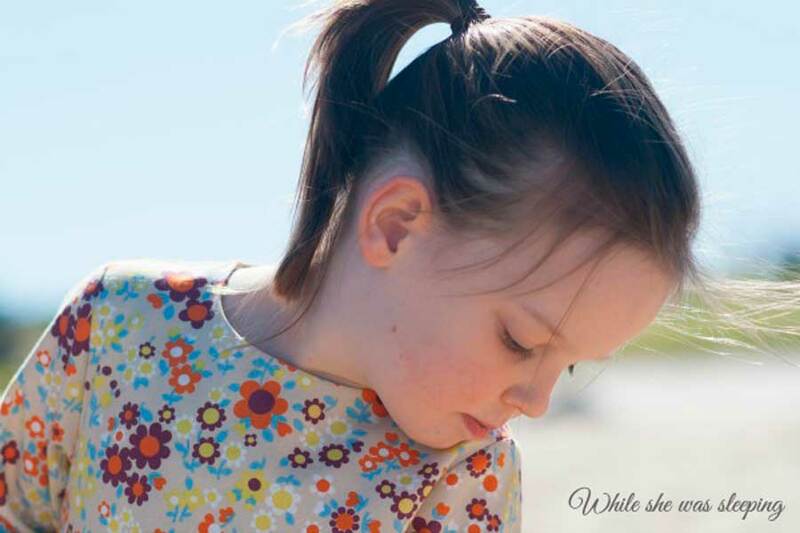 This Louisa dress was a very special project. 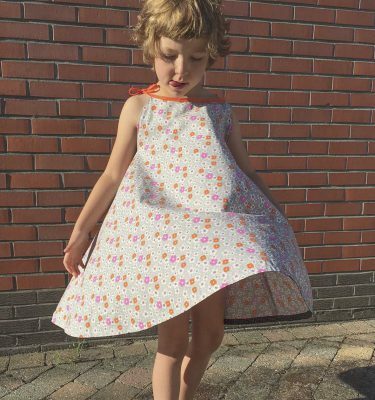 I used some of my favourite fabric to make a what turned out to be my daughter’s favourite dress. I could just copy paste the previous comment! 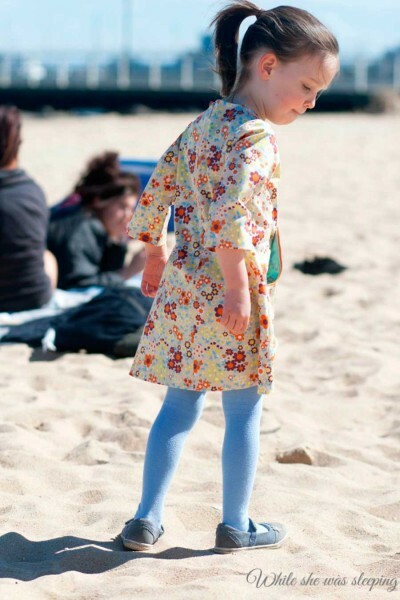 ;) So colourful!!! 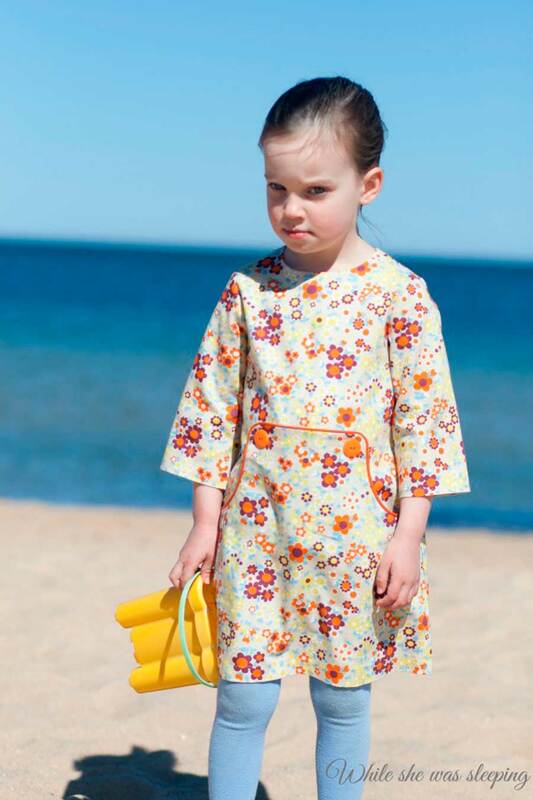 Looks like the perfect summer dress to me!